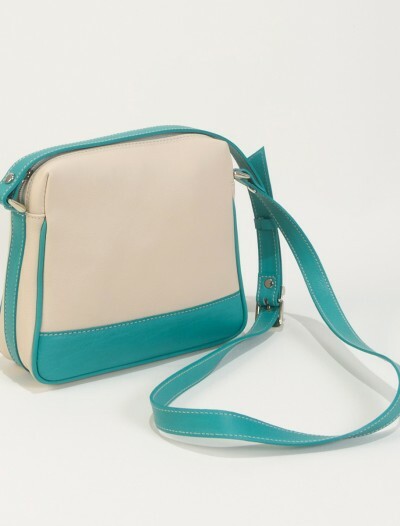 [flash_sale_rule_list rule=”3448″ show_discunt=”yes” show_countdown=”yes” countdown_style=”style1″ countdown_size=”small” text_colour=”” countdown_backcolour=”” structure=”one” overlay_backcolour=””]Light blue leather handbags are very trendy this season. 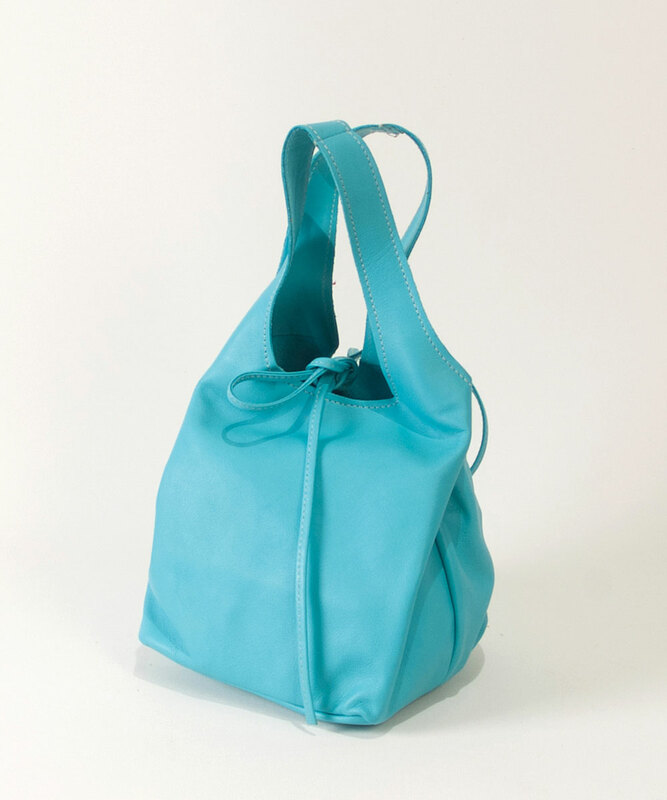 These tote handbags for women in light blue are great to combine because they are very elegant and can be combined with a lot of colors and outfits. 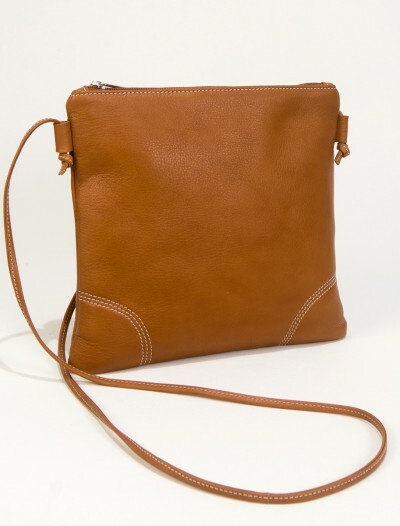 They are also great for work, because of the classic shape of the bag. 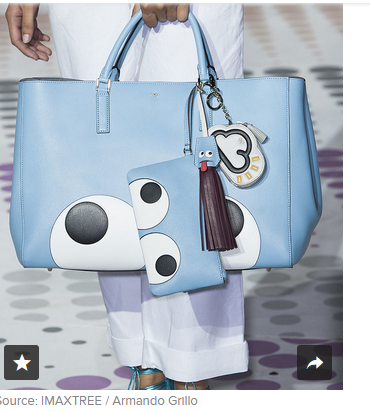 The soft light blue hue makes it different but still chic enough if you do like color in your outfit, but you do not like it to be overbearing. 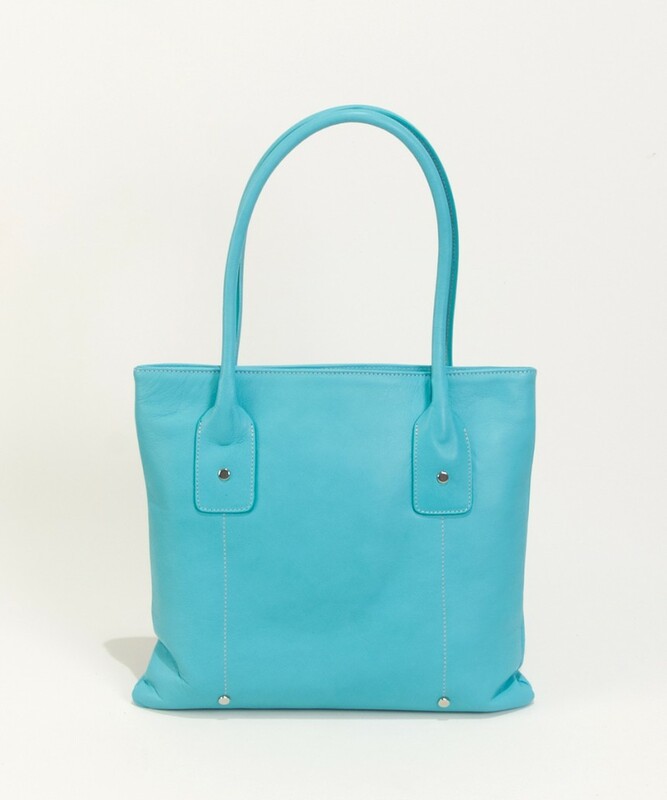 This light blue tote handbag is handmade in Spain with high quality leather for the inside and the outside. 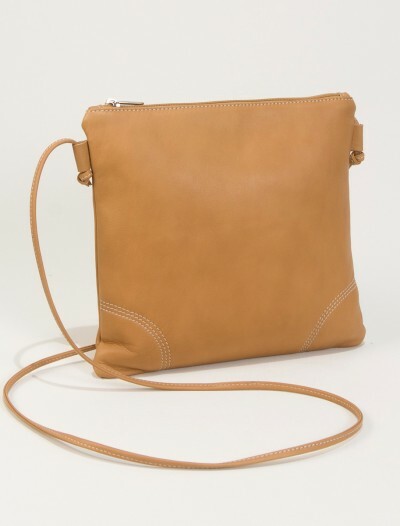 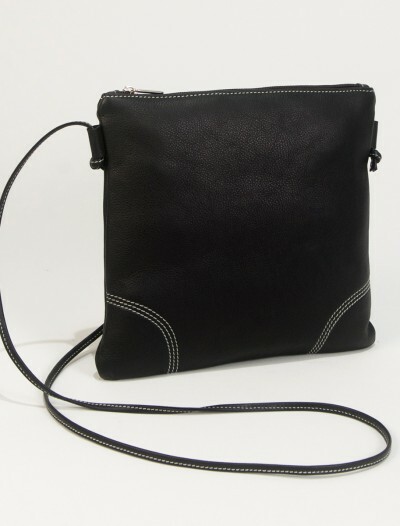 It has a zipper compartment on the oustide and one zipper compartment inside, as well as a separate phone holder. 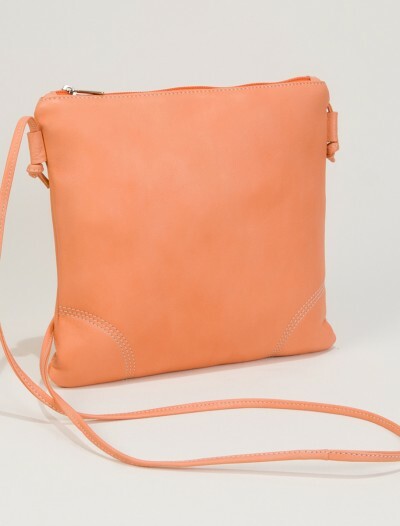 The leather handles of this bag are not adjustable. 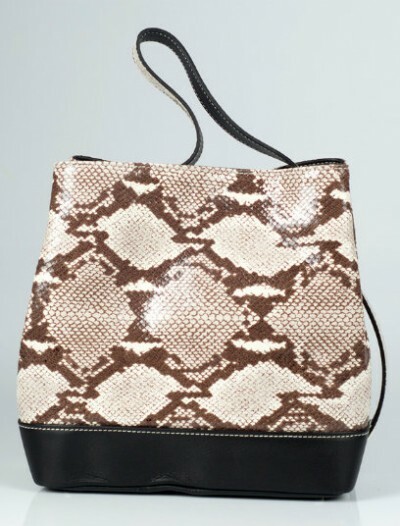 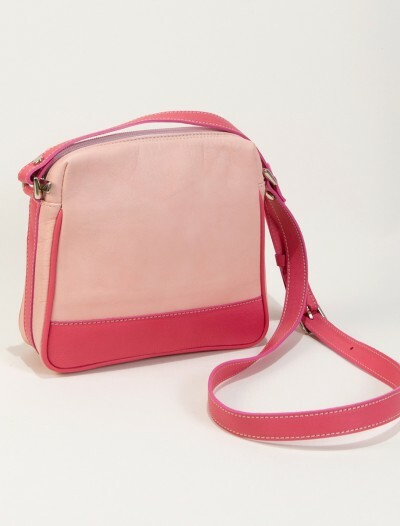 SKU: MIMIblue Categories: Cool Handbags, New Arrivals. 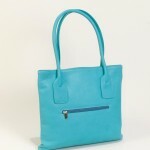 Brand: Bag Fashionista Tags: blue leather handbags, light blue handbags. 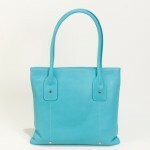 Light blue leather handbags are very trendy this season. 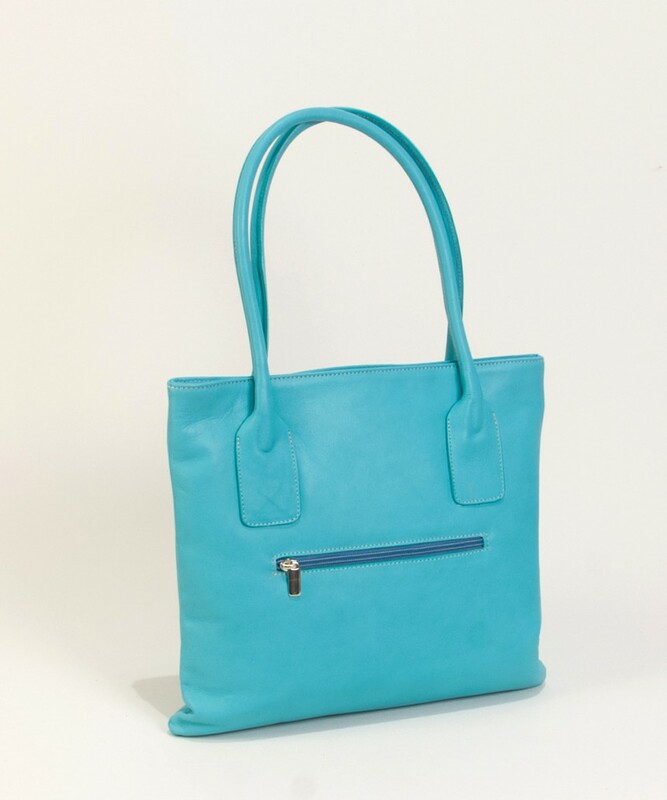 These tote handbags for women in light blue are great to combine because they are very elegant and can be combined with a lot of colors and outfits. 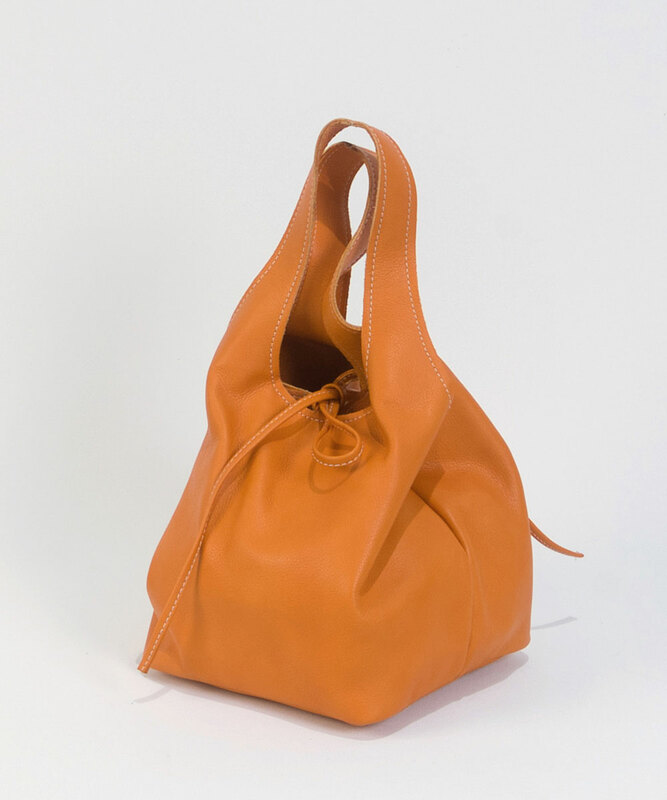 This leather handbag Mimi is a stylish tote, apart from being a perfect handbag for work , it is very practical in a lot of fashionista situations. 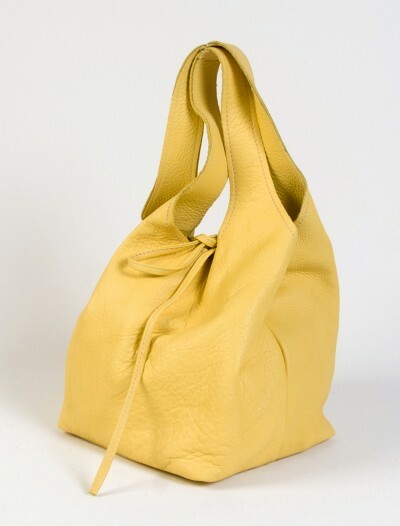 A tote is a carry all which can also be worn in a very casual way. 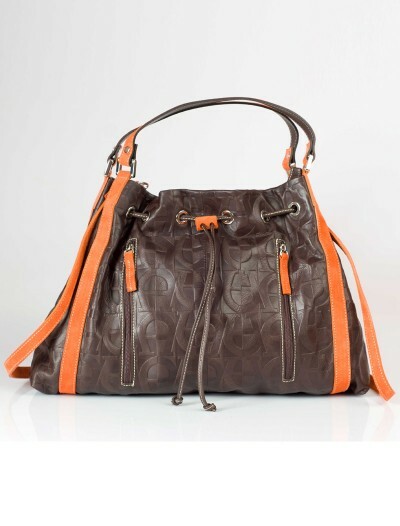 Here you can find the exact definition of what a tote handbag really is.